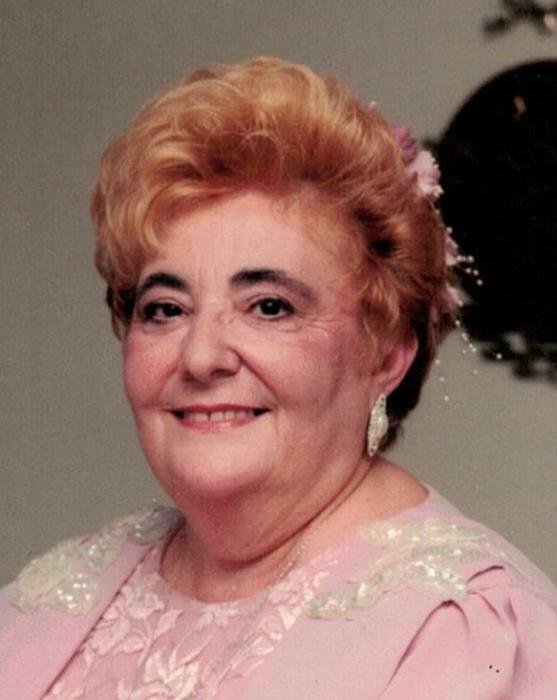 Dorothy Rao (nee Somma) 80, of Barnegat passed at home on Thursday, August 9, 2018 surrounded by her loving family. She was born August 16, 1937 in Brooklyn, NY where she resided before moving to Barnegat, NJ. Predeceased by her beloved husband, Joseph Rao, she is survived by her three loving children and their spouses, Craig and Patricia Rao Braunschweig, Samuel and Nerea Rao, Henry and Roseann Rao Lauterbach; her cherished grandchildren, Caitlyn and Sydney Braunschweig, Erikalyn and Timothy Lauterbach, Joseph A. Rao; her devoted brother, John and wife Carmen Somma. Viewing Sunday, August 12, 2018 from 2 to 6 PM at Barnegat Funeral Home, 841 West Bay Ave., Barnegat, NJ. Mass of Christian Burial will be offered Monday 9:15 AM at St. Mary's Church, 747 West Bay Ave., Barnegat, NJ. Interment to follow in Greenwood Cemetery, Brooklyn, NY. In lieu of flowers, donations to the American Cancer Society in Dorothy's name greatly appreciated.